Instagram is a popular social network that is widely used for personal and business purposes worldwide. In this article, we’ll list down the best Instagram name generator that you can use to find your perfect Instagram username. 2 Why do you need an Instagram Name generator? 4 How to select an “eye-catching” Instagram Name? Who doesn’t know this one of the biggest Social Media giants, that allows you to capture and share the amazing moments of your life with your friends, family or anyone under the tag “followers”. Since it is a global social media App and has a large user base with zillions of users, the users always find ways to stand out of the cluster. The “username” is one of the ways among them. If you are an Instagram user, then it is obvious to have you on this page hunting for the best Instagram username generator. Why do you need an Instagram Name generator? Although you can frame a username on your own for your Instagram account, do you think that it would be sophisticated enough to catch someone’s eye? Unless you are creative enough. The username sometimes plays the whole and sole role in increasing the followers of your account. The names you can think of for your account might have already been taken or sound common. And, this is the instance where you need an Instagram username generator that makes other users look twice at your username. 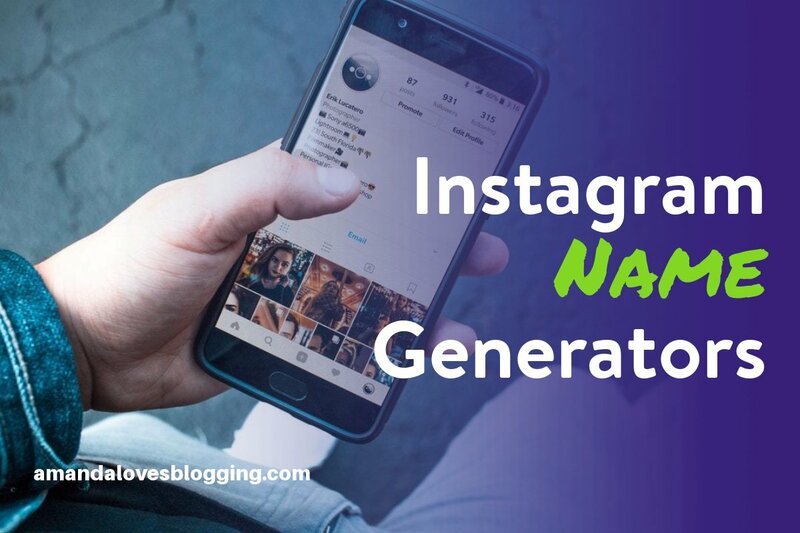 Here, we provide you the top 4 best Instagram username generators where the IG user’s concerns and aspects for a username are kept in mind and an “eye-catching” username is generated. This interesting Instagram Username Generator uses the spin widget to generate a username, which is eventually a combination of the keywords of your favorites. A list of 30 names generated recently through the website is displayed when you visit it. Offers text fields with hints to enter the names you like, things you like, hobbies, numbers, and words to generate a cool name for you that relates to the keywords you entered. When clicked on the spin, a suggestion list of names is displayed; click on the name you like and thus check the availability of the name on different social media networks. It also facilitates you to get the username ideas from other users by starting a contest. Generate your Instagram username in just three steps with Jimpix. This Instagram username generator provides you with a list of various random categories to choose from, which is then combined with your name. The text fields are provided where your name and a random category you like has to be entered to generate a username. 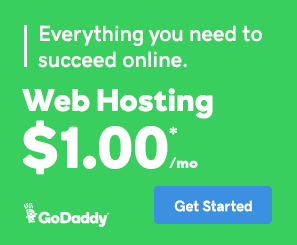 The random category list has various categories like brands, creatures, countries, sports etc., which will help you get a specific favorite category username generated. When you click on “Go”, you will find a huge list of usernames with a combination of your category and your name. Click on the one you like and check the availability for the name on various social media networks. The ones in green are “free” and the ones in reds are “taken”. Other customizing options are also available like a number of characters, the order of words etc. How good would it be, if all the steps get done in just one step and you find the perfect name for yourself, right there in a jiffy? Lingojam will get that done for you in no time. All you need to do is just enter your seed word and find a list of some amazing names right beside it. A text field is provided to enter any random seed word you like or from which you want the username to be generated. A list of suggested names is displayed beside it to help you find the most relating one for yourself. Note: It doesn’t allow you to check the availability of the name generated on different social media networks. Sometimes the character limit of the username is also a concern, and in a situation like this, usernamegenerator can be the one you can look up to. This username generator tool helps you find usernames with a character limit. Two text fields are provided, where the name you like has to be entered in the first one and the latter one provides you with a dropdown list of the character limit. Enter the name, select the character limit and click on generate to find a list of username ideas. Find and click on the one you like to check its availability on social media networks. If the name is available, you can register, and if it is taken, then you can view the user’s profile with that name on the social media network. You are also free to choose names from different categories of interest like music, sports, animals etc. How to select an “eye-catching” Instagram Name? There are a few things to be considered while choosing a name as your “username” for your Instagram profile. Think about the points mentioned above, answer them for yourself and know if the username you chose can be used as your “Instagram Username” or not.